We are proud to be associated with the charity started by MdS founder Patrick and Marie Bauer, Solidarite – MARATHON DES SABLES.By educating underprivileged children in the South of Morocco, using sport and play to help them understand their potential and choices, the Solidarite foundation continues to help change the lives of hundred of families. The mothers of these children are also taught how to read and write and how to adopt best practice with regards to hygiene and healthcare. One of the reasons we love this charity is that it is heavily supported by an army of well qualified volunteers (and some world class athletes) and every penny raised goes directly to the charity. No part of each donation goes towards fundraising, admin or marketing. When you are in Morocco for the Marathon des Sables, visit the ‘Maison des Solidarite’ and see for yourself the fantastic work that your money helps to achieve. We’re Scope, the disability equality charity. We provide practical and emotional information and support when it’s needed most and we campaign relentlessly to create a fairer society. Apply for your 2020 place and pledge to raise £6,999 to help us achieve equality for disabled people. As part of #TeamScope you’ll receive; a specialist heat acclimation session, a technical Scope running vest, a bespoke fundraising plan and insider advice and support from our MdS Alumni. Hope for Children is a small international charity that passionately believes every child has the right to a happy, healthy and positive childhood. We make a safe and fulfilling childhood a reality for some of the world’s most vulnerable children. We improve their access to education and healthcare, empowering their families to support themselves whilst developing their confidence and self-esteem. Most importantly we are giving them hope. 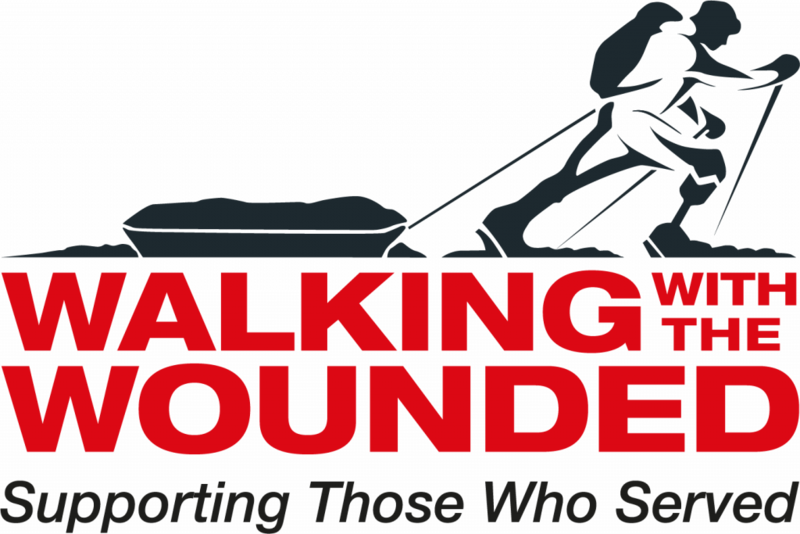 At Walkoncemore, we are committed to raising much needed funds and awareness towards a cure for one of the most traumatic and debilitating conditions any individual can face – spinal cord injury. Millions of individuals the world over suffer the permanent paralysis and/or loss of sensation associated with SCI. The condition does not discriminate, and can affect anyone, at any time. With this in mind, we work diligently in support of a near-term solution which all current and future victims will be able to benefit from.